If you're joining FWN to take advantage of the Member rate, please allow 48 hours for processing and approval. Calling FWN Members: We need your voice in the community. 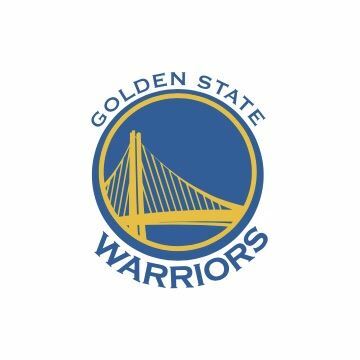 How would you like to join FWN for a personalized and intimate tour of the Golden State Warriors Chase Center and the Chase Center Experience? FWN CEO Marily Mondejar will be in the tour. Not a resident of San Francisco? 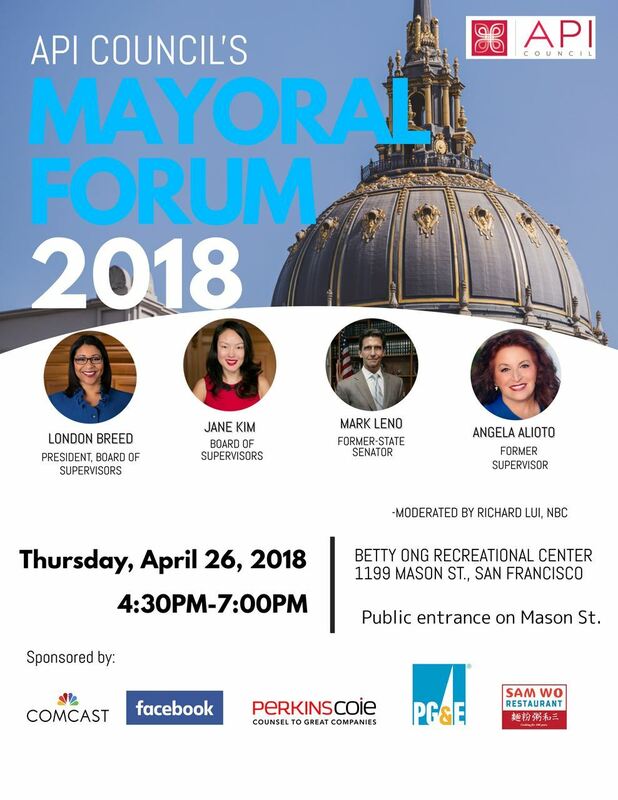 Find a friend who is and attend Mayoral Forum on your behalf and FWN. Meeting Location (in San Francisco) for the Warriors Chase Center Experience will be provided with your ticket confirmation. 10 special tickets for 10 FWN Members! Surprise guest at Warriors Chase Center.